A hat is a trendy accessory to have. Whether you need one in the winter to keep you warm or one in the summer to keep you shaded. 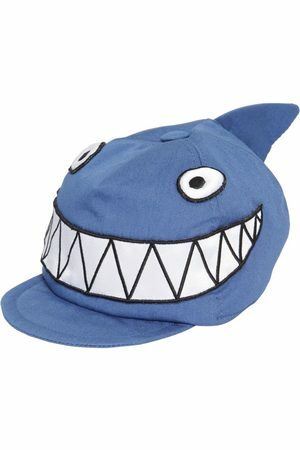 There is a hat for everyone here on this page. Combine it with a scarf and a pair of gloves.